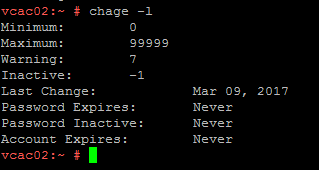 When I was trying to configure vRA 6.x during initial setup, I came across this issue. Below is the screenshot of the same. 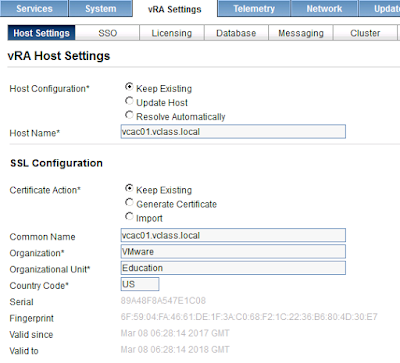 As you can see in above screenshot, vRA 6.x portal is loaded fine, however the tenant page is stuck in loading state. Even the default tenant is also not visible. If you try to click on any other option, you may get error message like one I had as below. The Host settings tab in the VMware vRealize Automation Appliance webpage reports the warning message: (as in image below). Warning! 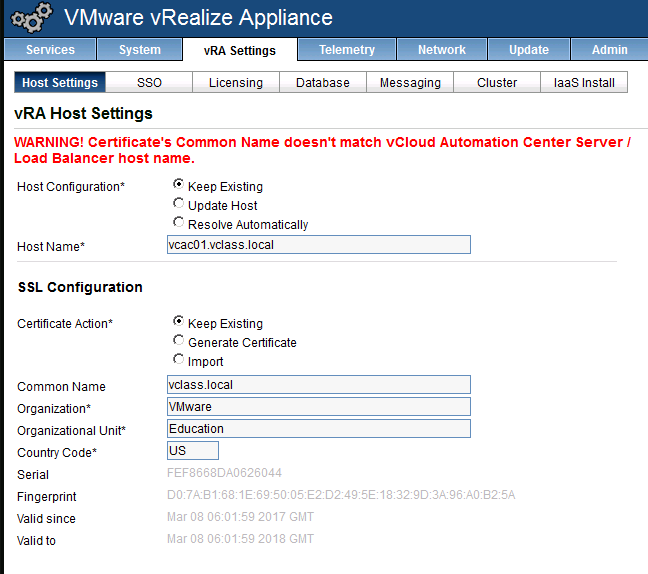 Certificate's Common Name doesn't match vCloud Automation Center Server host name. Cause: This issue occurs due to a mismatch between the VMware vRealize Automation Host Settings (hostname) and the SSL Certificate assigned to the VMware vRealize Automation Appliance. 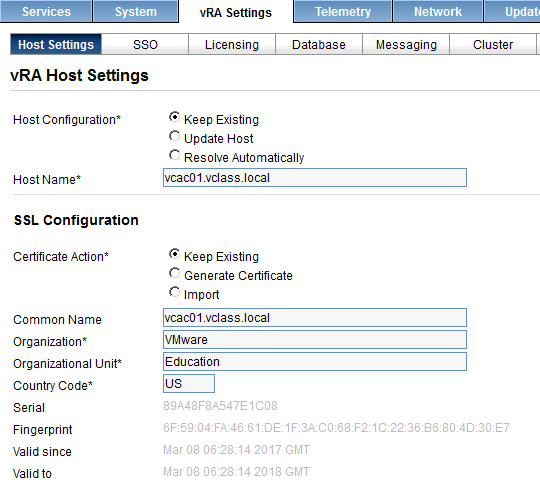 As you can see in above screenshot of host settings tab, my hostname of vRA is vcac01.vclass.local, however, the common name for SSL is just vclass.local. 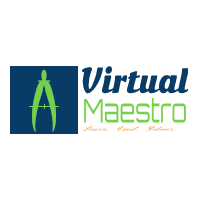 Update the VMware vRealize Automation SSL Certificate so that it matches the Host name and verify that no errors are reported in the SSL tab. Go to SSO tab, re-enter the administrator credentials and click Save Settings. Once all the corrections done, all started working fine for me as in screenshot below. For additional troubleshooting details, do refer VMware KB2079381.